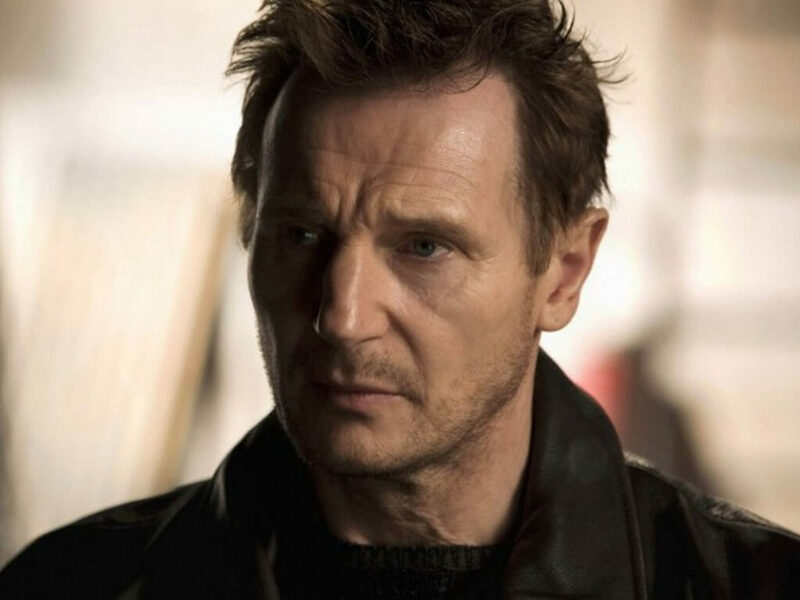 Liam Neeson as seen in "Taken 3". 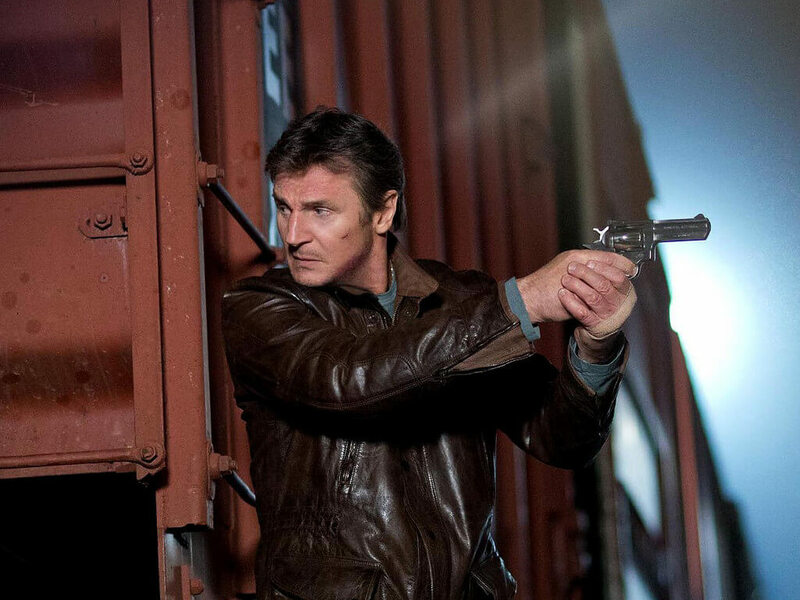 12 Mar – "Run All Night" star Liam Neeson is going to stop running in movies. Or so the action hero says. "Maybe two more years. 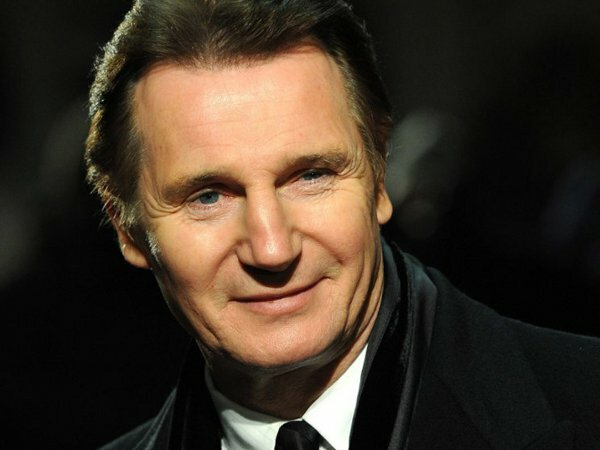 If God spares me and I'm healthy," Neeson said as reported by The Guardian. 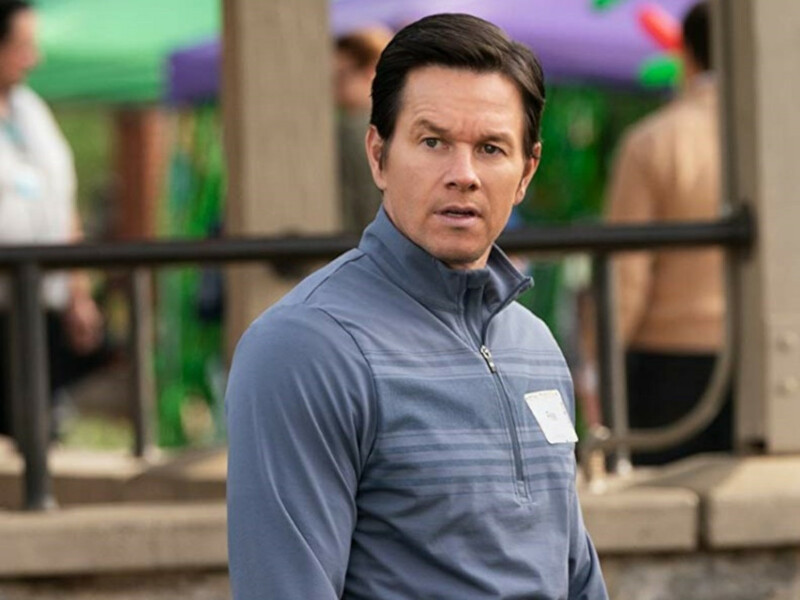 "But after that, I'll stop [the action] I think." 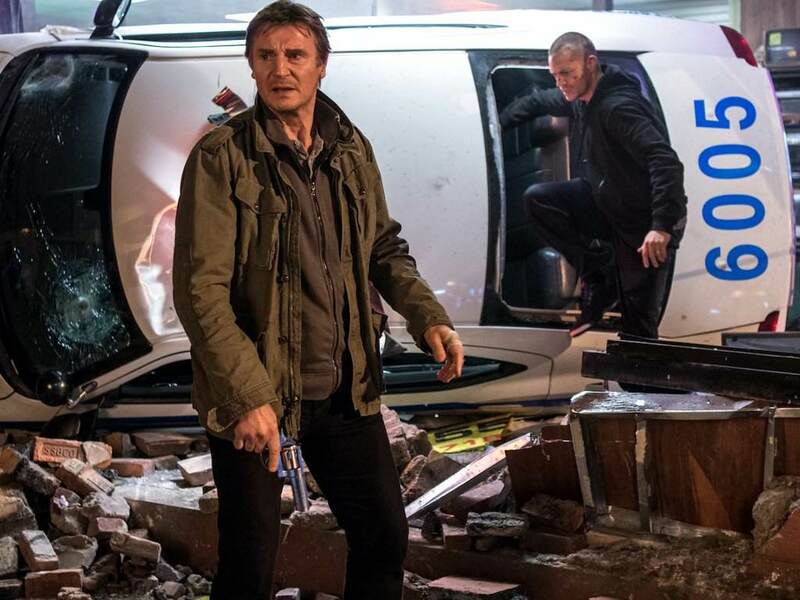 At the age where most actors would settle for more mellow characters, 62-year-old Neeson only has this to say about his action career, "I'm in a very, career-wise, great place. 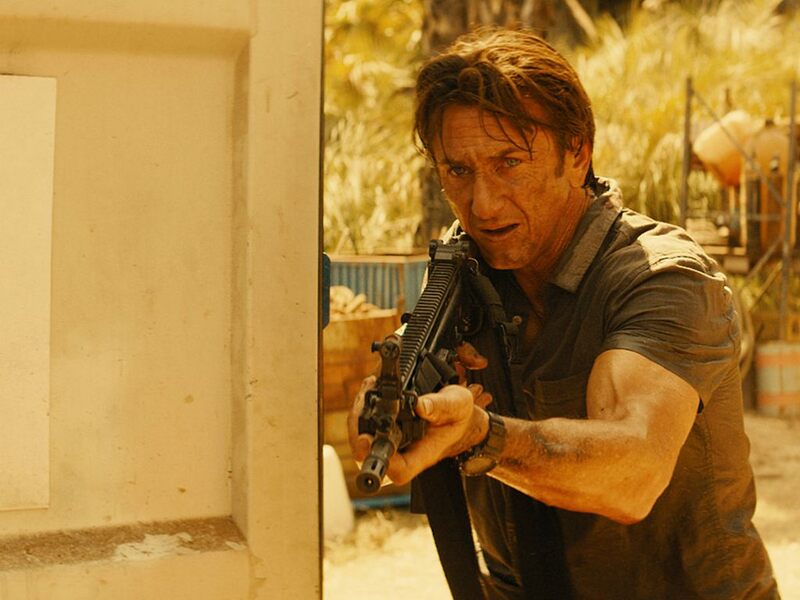 The success of certainly the "Taken" films, Hollywood seems to see me in a different light. I get sent quite a few action-oriented scripts, which is great. 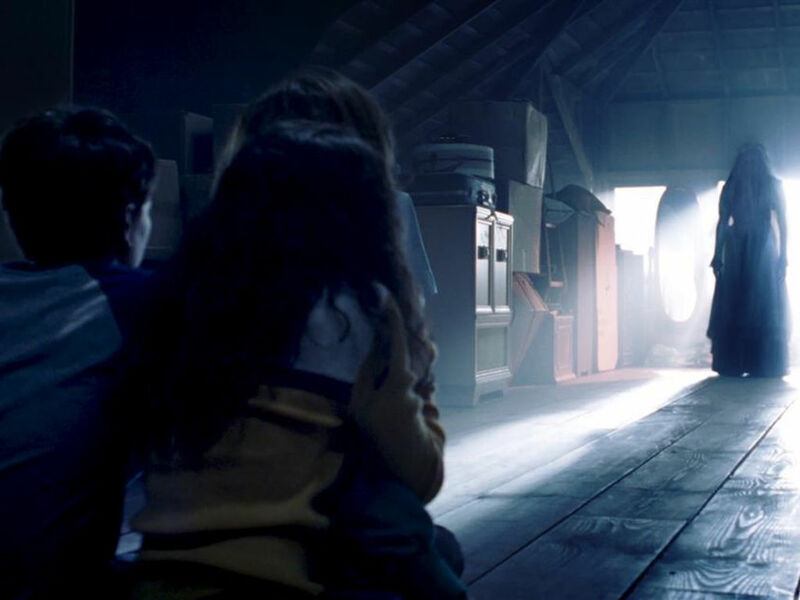 I'm not knocking it. It's very flattering. 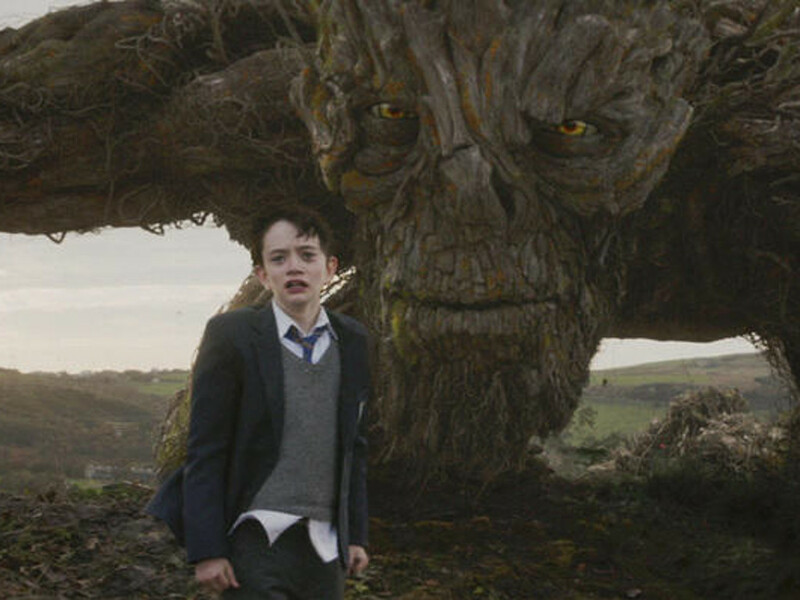 But there is a limit, of course." "But I keep myself pretty fit and my knees are still great. 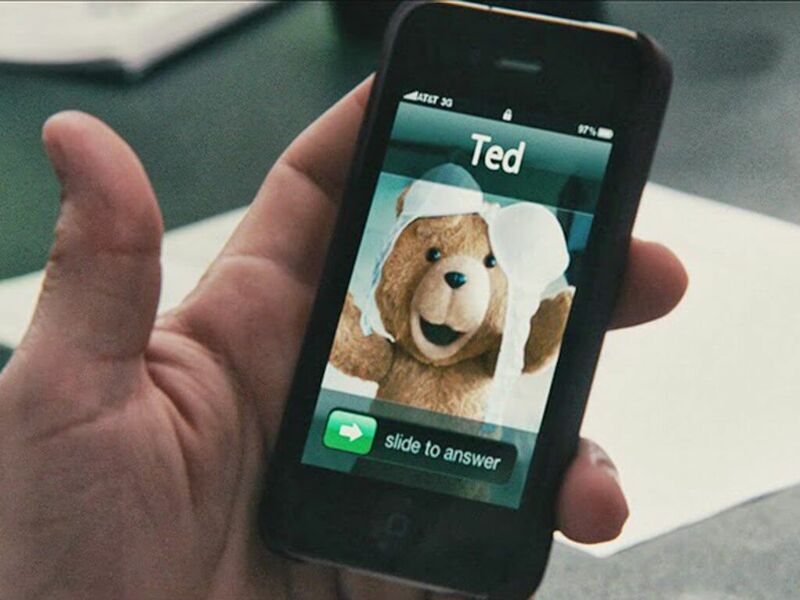 And it's fun." 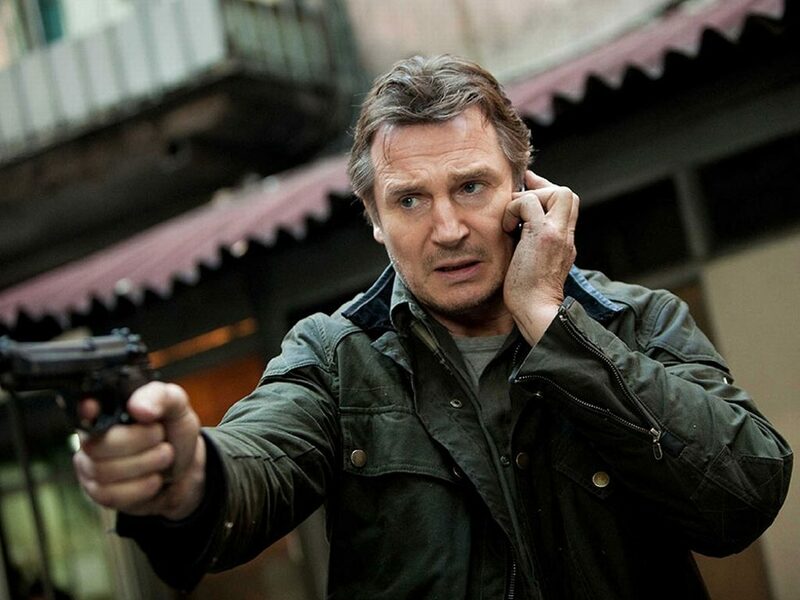 Liam Neeson in his latest movie, "Run All Night". 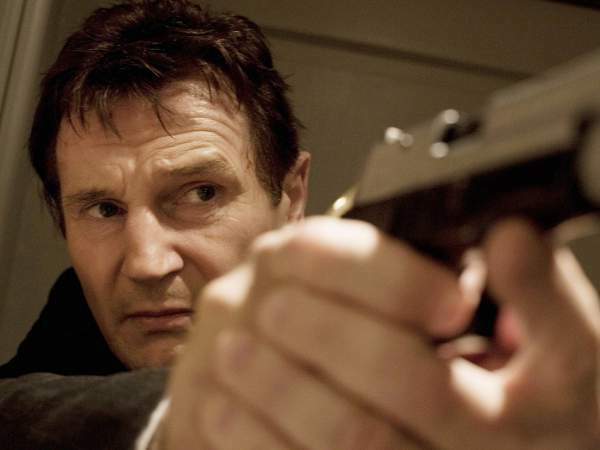 Neeson's career as an action star really kicked off in 2009, after the release of the first "Taken" movie, which soon spawned two sequels, 2012's "Taken 2" and 2015's "Taken 3". 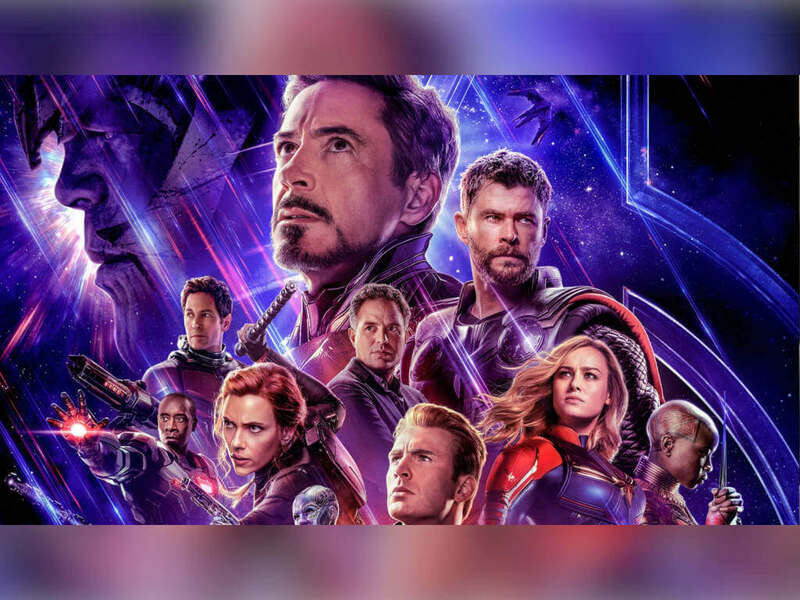 The latter has to date made USD289.4 million worldwide, against its USD48 million budget, since its 8 January release. 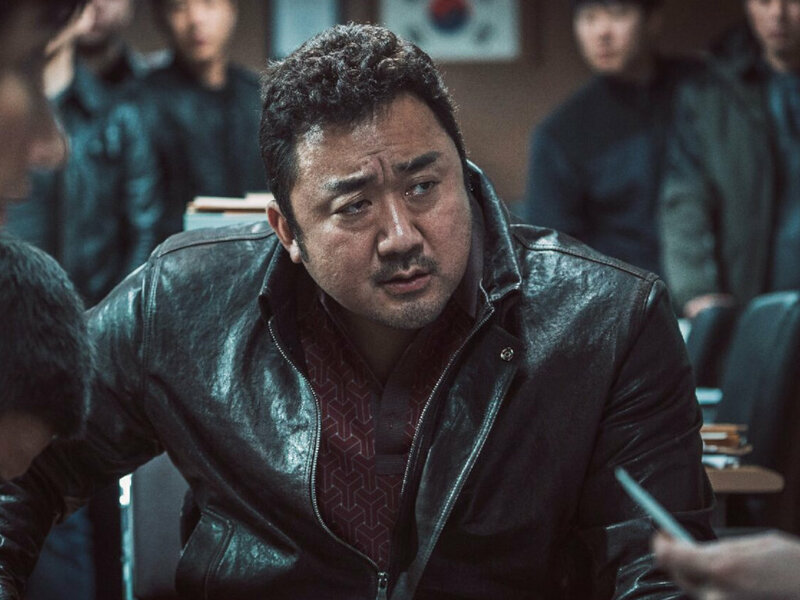 Last year, he also starred in action movies such as "Non-Stop" and "A Walk Among the Tombstones". 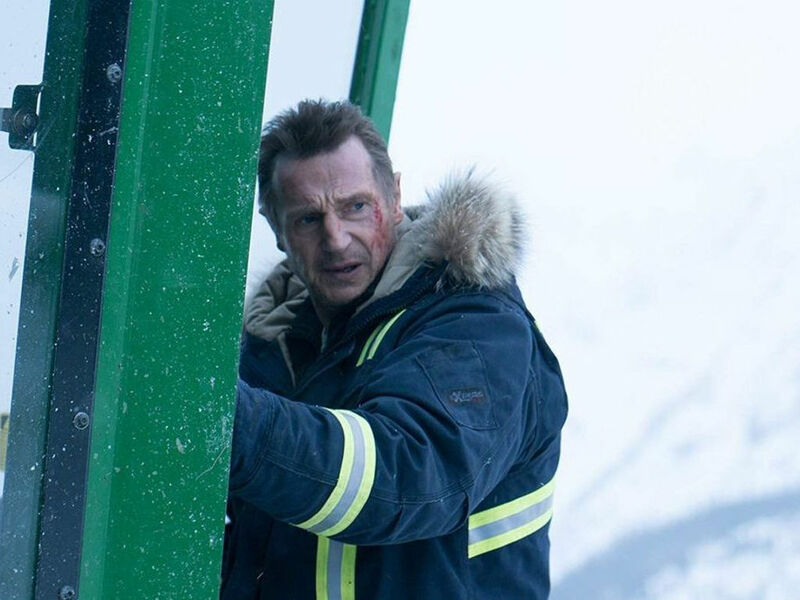 His latest movie, "Run All Night", is now showing in cinemas. 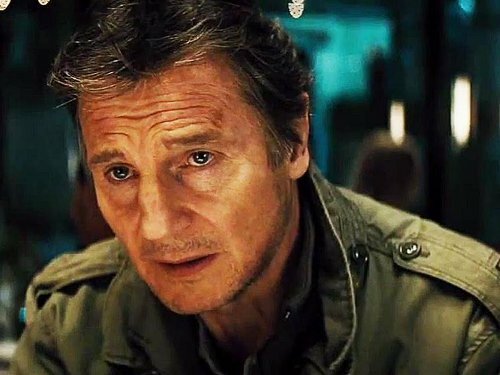 Neeson will appear in two more non-action movies this year, "Entourage" and "Ted 2", and will be also be seen in the 2016 releasing movies, "Silence" and "A Monster Calls". 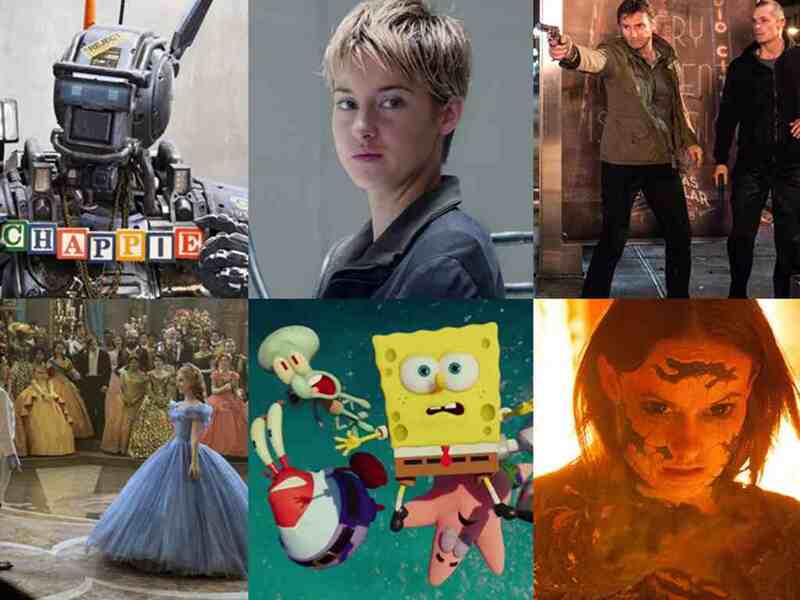 "Chappie", "Insurgent", "Cinderella" and the movies you shouldn't miss this March!